Outdoor Kitchens - Curb Design Inc. Inc. 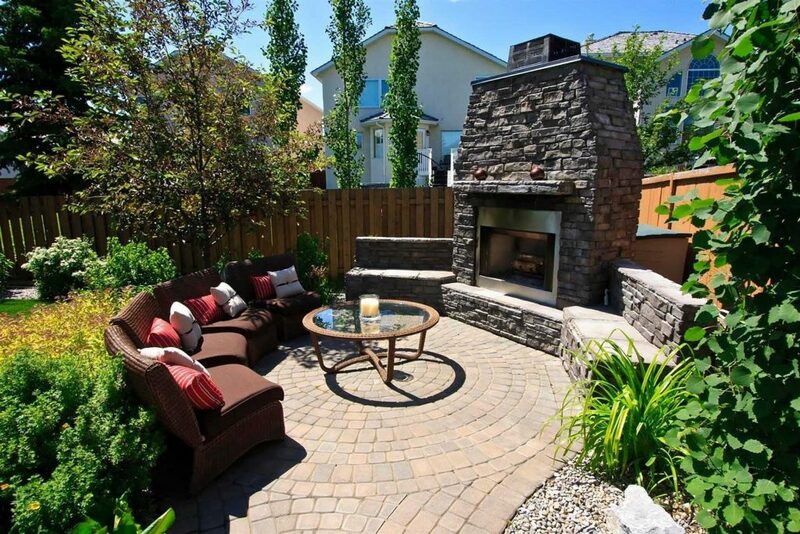 When you work with Curb Design you can feel confident knowing that every aspect of your outdoor home improvement project is completed by our in-house team of landscaping contractors. With an artificial grass lawn, you can take out the physical aspect of maintaining your lawn. You’ll no longer have to water or mow your lawn, saving you time and money. All you need to do is have Curb Design install it and you’re done! Curb Design can design and install concrete curb appeal created with high-quality and durable materials that will last. All of our landscape edging products are custom-made using our long-lasting patented technology that is proven to last for years. Building a full backyard kitchen or just an outdoor kitchenette can transform your outdoor space into the perfect place for entertainment and relaxation. 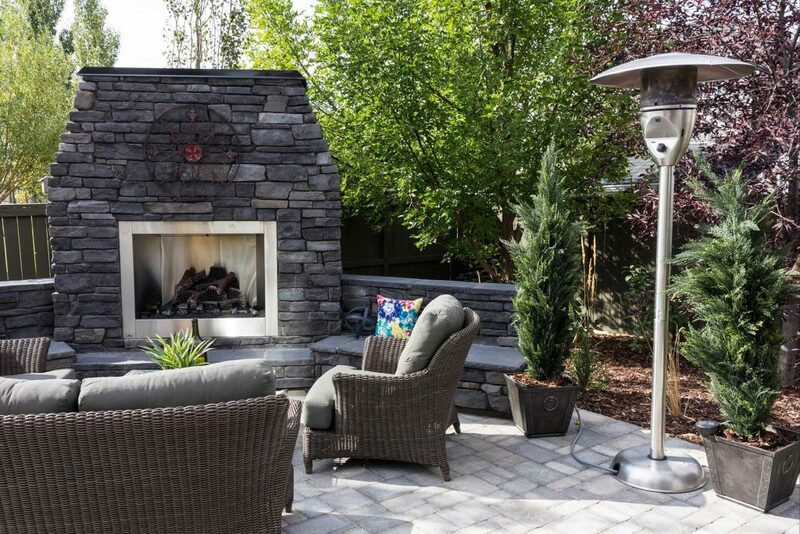 The modern conveniences that make life more comfortable inside your home can be elegantly integrated into your outdoor entertaining area. 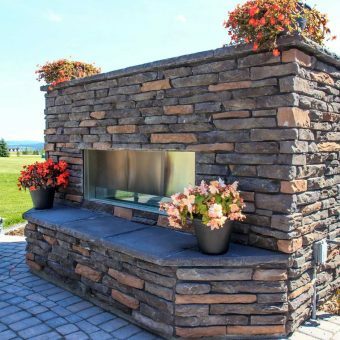 From a custom outdoor grill, to a built-in barbeque or pizza oven, outdoor kitchens can be as beautiful, and functional, as the kitchen inside your home. An outdoor kitchen can be much more than a patio table and a barbecue grill. With all of the options available today, planning the right design for your home can be a challenge. 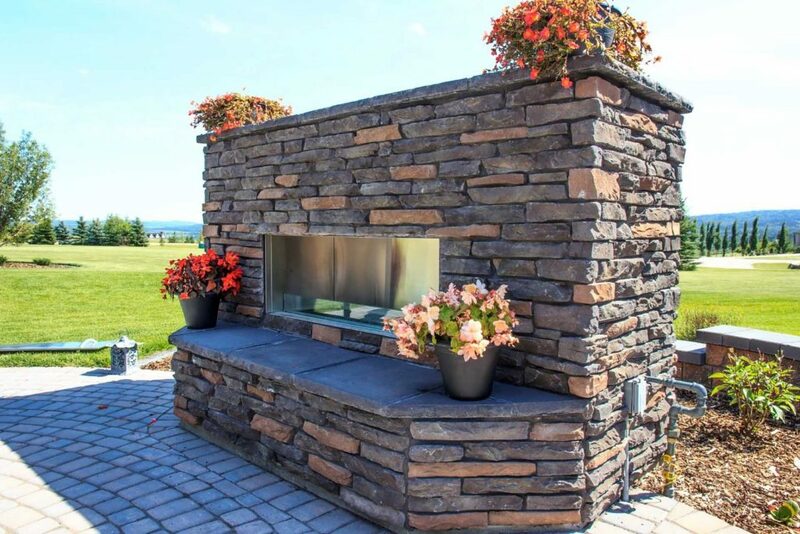 Do you want a stone outdoor kitchen, or a brick one? Do you want a prefab outdoor kitchen or one that’s been custom built for your home? 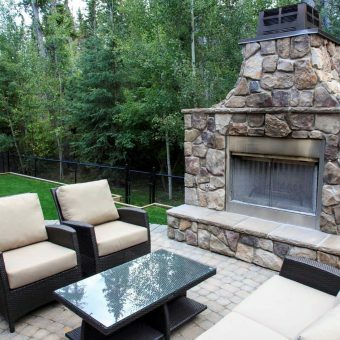 A professional landscape designer can blend all your ideas and preferences into a design that will make outdoor cooking practical and enjoyable. 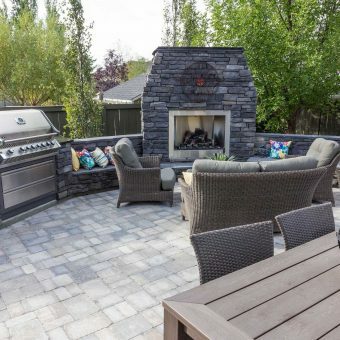 Once you have an idea of the look and purpose of your outdoor kitchen, it’s time to choose the accessories, appliances and construction materials you want to integrate into your backyard kitchen design. The complete outdoor kitchen island is also an option for modern outdoor kitchen designs. Either custom built or prefabricated, they can be designed to enhance and blend with the overall style of your home. Wood, brick, or weather-resistant polymer are typically the materials used to construct a backyard kitchen. There are hundreds of other appliances and accessories that can make your kitchen more functional and personal from outdoor refrigerators to outdoor pizza ovens. At a clients request we can also match outdoor kitchen appliances to the ones inside the home. While we do install every type of barbeque component, some of the products we commonly work with are Napoleon, Lynx Grills, Wolf, and Broil King to name a few. Another element that perfectly complements a backyard kitchen is an outdoor kitchen bar, complete with wine storage, kitchen cabinets, and beer taps, is essential for outdoor entertaining. Smokers, like The Big Green Egg and infrared sizzlers are also becoming popular options. 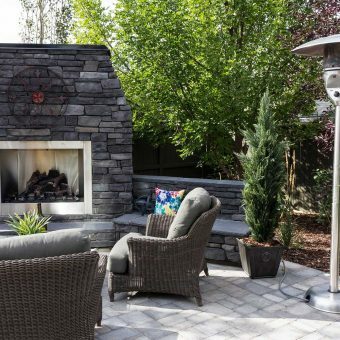 For whatever purpose, a carefully planned outdoor kitchen landscape design will add value to your home while also giving you an outdoor entertaining space you’ll be happy to spend your days in. Choose a grill with an ample amount of cooking space to meet your everyday needs. If you plan to cook full meals, select a grill with side burners. Some models offer one or two burners, or you may choose a full-sized outdoor stove top. Consider other grill options that may add convenience to your outdoor entertaining, like storage cabinets and electric ignitions. 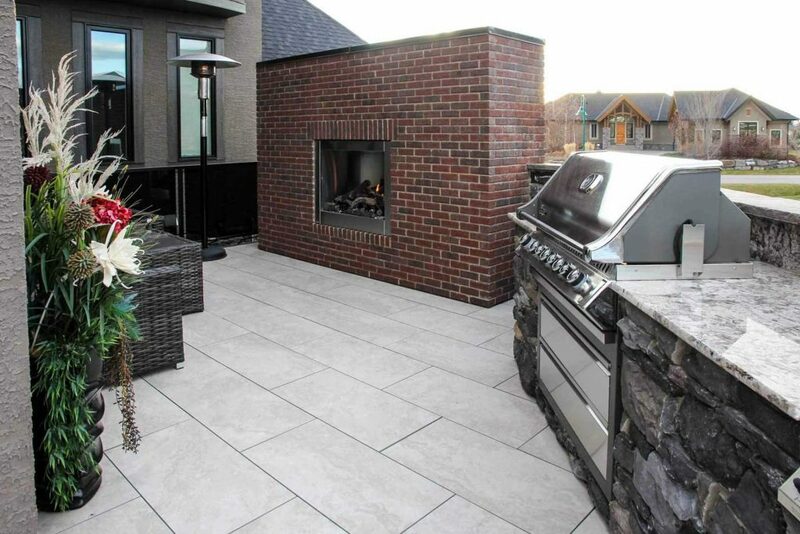 An outdoor kitchen is a great way to add style and substance to any outdoor living area. 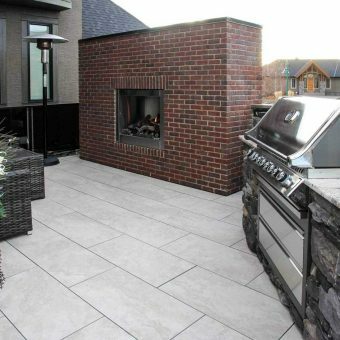 Curb Design offers a wide range of custom outdoor kitchen countertop solutions for our clients. Granite, ceramic tile and concrete are just a few options to choose from. Professionally installed countertops are constructed to each client's specifications and are built to last. 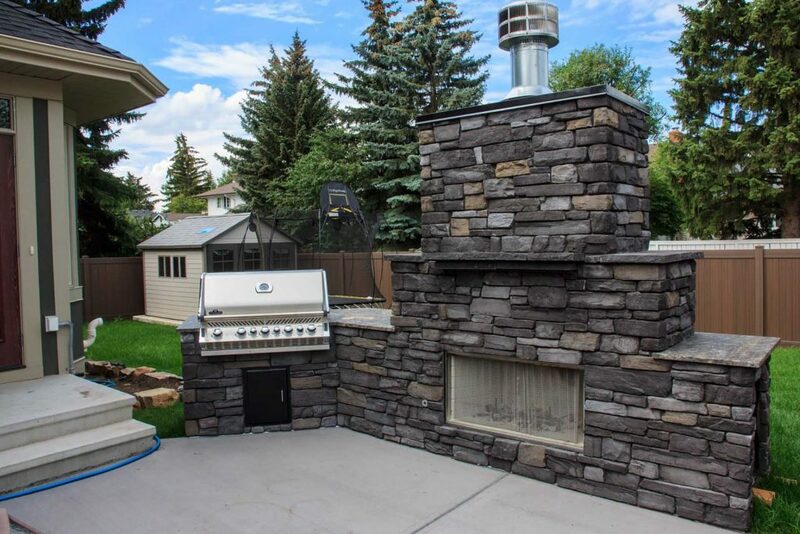 Give us a call today for a free, no obligation estimate and find out how our Calgary landscape design company can help you build the outdoor kitchen of your dreams. Imagine walking out to your backyard and having the smell of a fresh, homemade pizza filling the air? 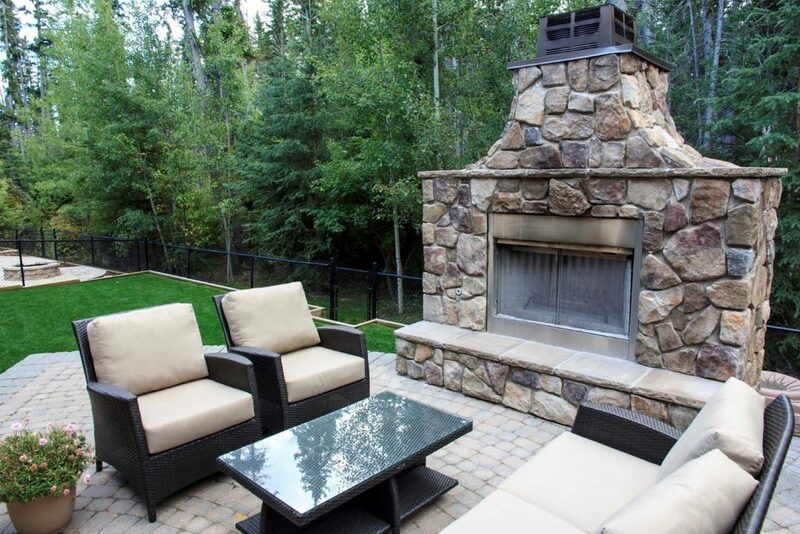 At Curb Design, we specialize in creating custom outdoor pizza ovens that can turn this fantasy into a reality. With a variety of styles, colours and designs, we are able to help our clients bring to life the pizza oven design of their dreams. 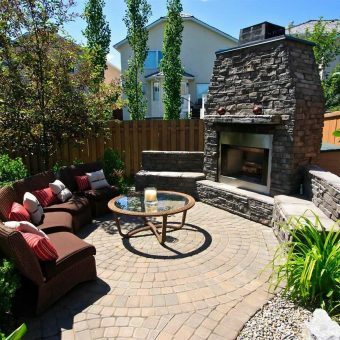 Send us a message to find out how we can transform your Calgary backyard into a modern family pizzeria! 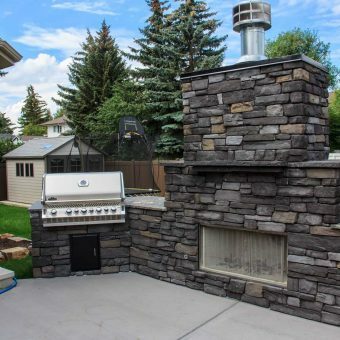 There was a time when smokers where only for the intense BBQ enthusiast, but these days many homeowners are adding a BBQ smoker to their outdoor entertaining spaces and showing off their culinary chops. With brands like The Big Green Egg and Bradley Smoker it's never been easier. Even Traeger Grills has a wood pellet grill that can also be used as a smoker. 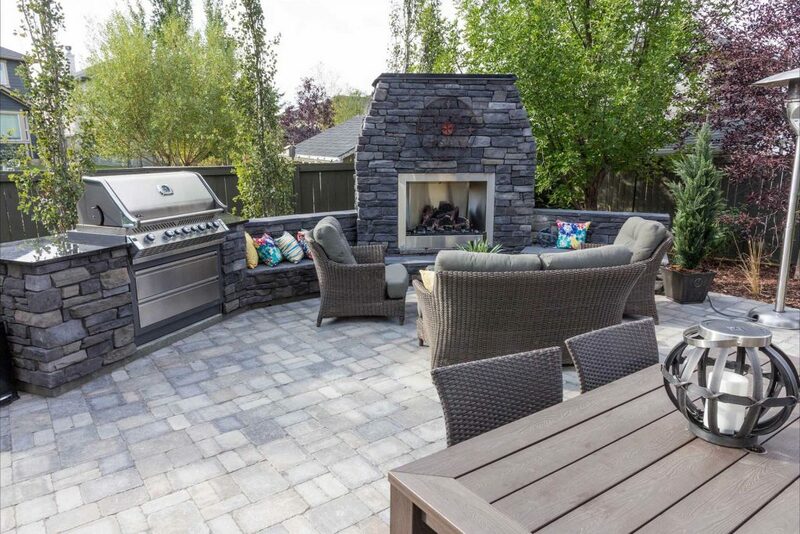 If you're considering adding one to your backyard kitchen, our landscape designers can help you find the the perfect smoker that first both your outdoor decor and your budget. We offer several types of retaining wall designs and styles using different materials. Curb Design will customize your retaining wall to fit your property and add to its aesthetics. 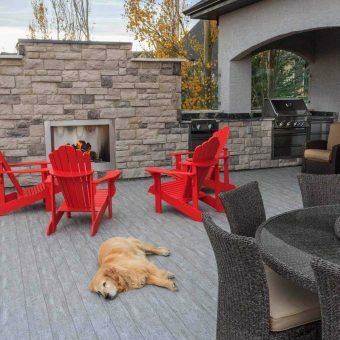 Adding custom concrete work to your property in the form of flatwork, patios or walkways is an easy way to add appeal to your property. We offer several concrete solutions. An outdoor kitchen can be much more than a patio table and a barbecue grill. With all of the options available today, planning the right design for your home can be a challenge. 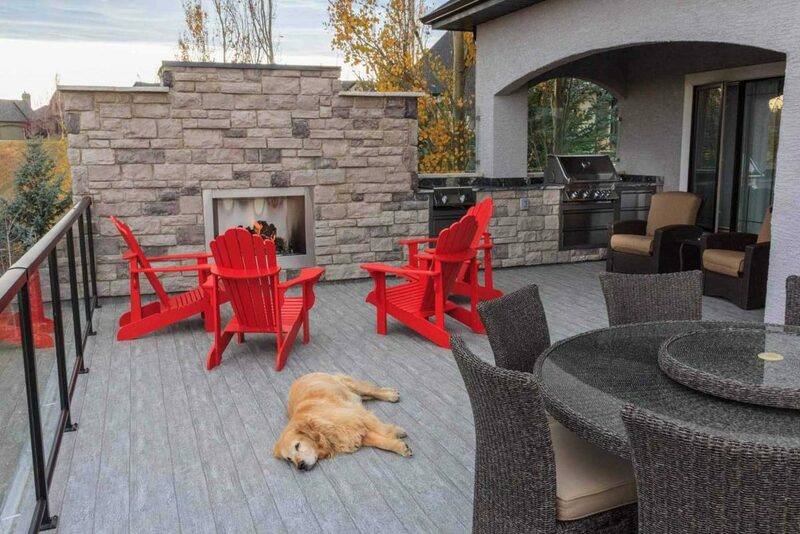 Much like adding stamped or coloured concrete work to your property, natural stone is another way to add curb appeal. Natural stone can be used as focal points, for pathways or as retaining walls.